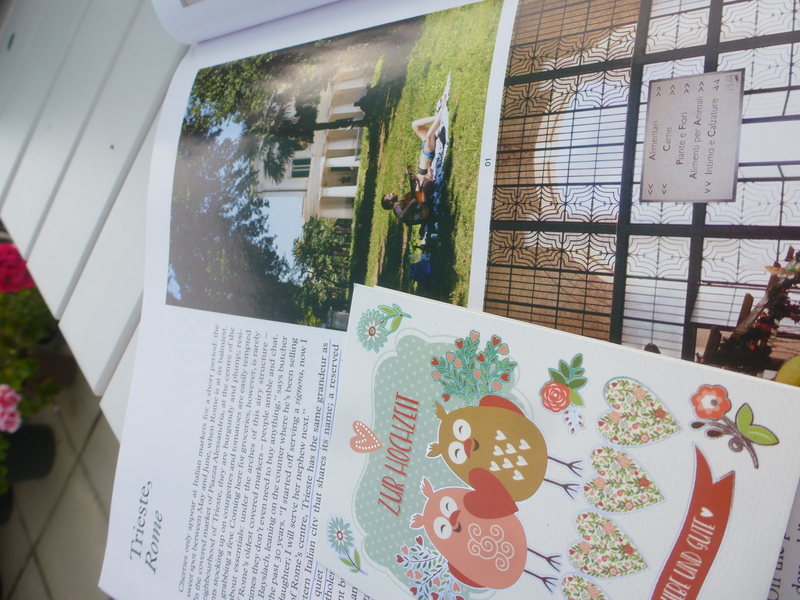 How nice to read Monocle and discover a whole article about Quartiere Trieste in Rome! Villa Torlonia, the via Alessandria market, Villa Paganini, Piazza Capranica. And yesterday Edoardo Albinati’s “La scuola cattolica” won the Strega book prize, which again, reminds us of Quartiere Trieste/Quartiere Bologna being the story set in S.Leone Magno. Yes I am a bit nostalgic of our Kiez in Rome, I am. Just in time for the 19.53 ICE to Berlin Hauptbahnhof…BerlinDusseldorfExpress. 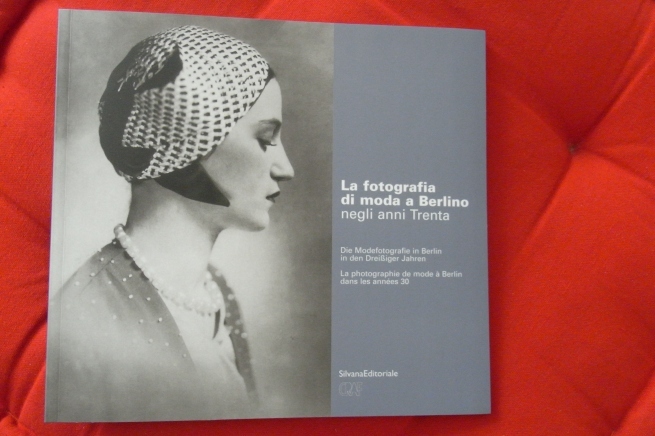 A link suggested by Markus Albers in Berlin. Pure tactile and visual beauty. Daring geometries, dazzling surfaces: the MAXXI is beautiful. Its inauguration, with Sasha Waltz’s dialoge 09 choreography was gorgeous. The Festival del Cinema inauguration party was great. So it was not surprising to spot these two visitors squatting on the only 2 benches available in the museum. 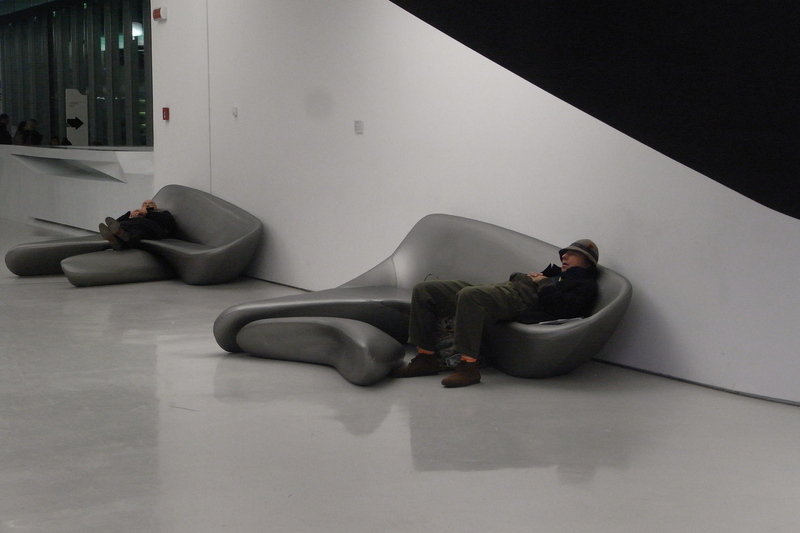 Art fatigue indeed. Monocolumn deals with another type of art fatigue – the recalibrating of Berlin’s contemporary art galleries. Because Berlin – like Rome – is only for the brave. I love to indulge in 19th century modern pleasures, such as reading magazines on a train. This is why I read with great pleasure – from my window seat in my living room – Tyler Brûlé’s most recent Fast Lane column on the FT last weekend. To be honest, one needs to be discerning in picking trains and press. The German combo highlighted in the article is one of the most satisfying. 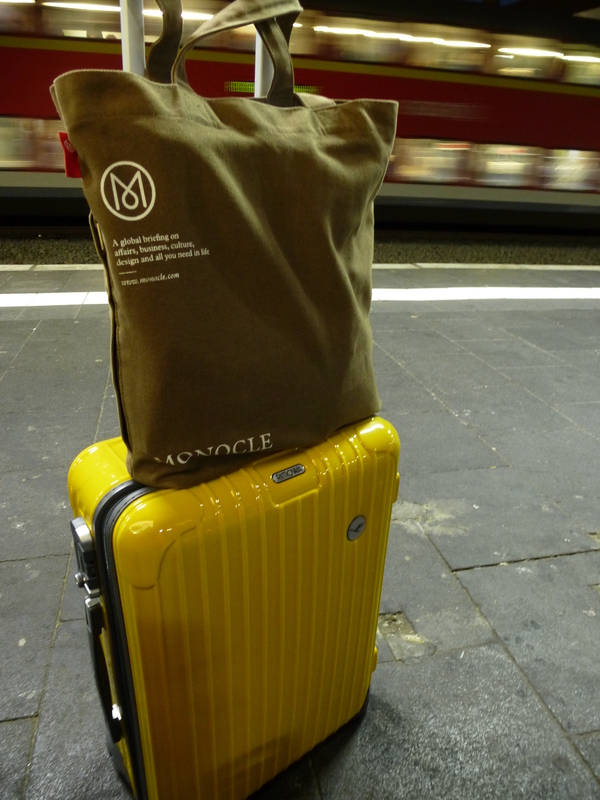 I can’t resist the temptation of stocking up on Brand Eins, Dummy, Der Spiegel, WiWo when I am in a Bahnhof, be it Munich, Berlin or Frankfurt, thus making my tote bag with Monocle, The Economist and Wired definitely bursting at the seams. And no matter what my German friends say, I still find ICE trains quite above EU average! Eurostar crossing the channel for me is synonimus with Tatler, Vogue UK and L’Officiel. But this is more like browsing magazines, not really an immersive experience. These magazines remind me more about work, so they are not so relaxing as they used to be 10 years ago, when I was sipping advertising, not tasting it while thinking about the competition’s advertising strategies. And to be honest they just look all the same. 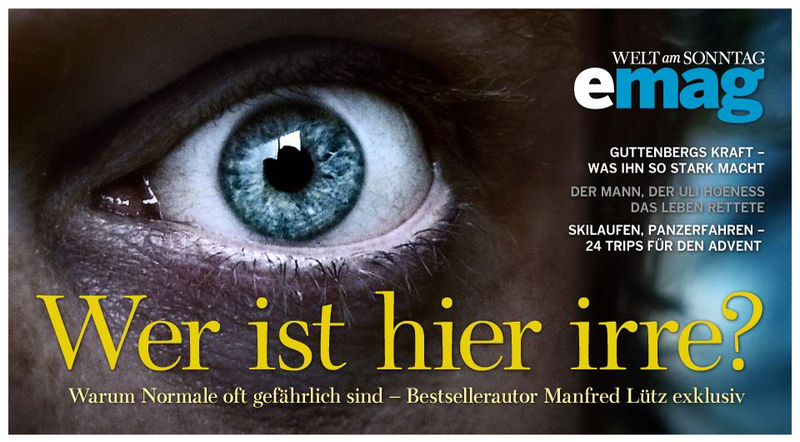 Getting through Brand Eins needs definitely more focus since for me German is not a language I can browse through. I have to embrace the text, dive into it, abstract from everything else. And mark with my purple PILOT pen a few newly minted German words which I will then add to my vocabulary. Trains and good press. What a fabulous way to connect and disconnect at the same time. To reach a destination without jumping towards it. Reading, not browsing. And conversating with a total stranger on a train retains such a magic that no blog, forum, facebook will ever be able to convey. The train, sublime social networking platform, leaving in 4 minutes from platform 3! Another interesting article by Markus Albers for Monocolumn on Berlin’s power of attraction on things techno is the right trigger for the final wrap-up report on the recent Techno Luxury Conference held in Berlin in November by Herald Tribune & The New York Times. There’s a lot of talk about tablets and new interfaces, different on one side from the PC/Mac and from the mobile/smart phone on the other one. And during the conference the guys from the NYT Lab were in Berlin to show how the intermediate format can offer a different set of content, both in terms of text and images/video. Basically, another type of user experience. Today even Repubblica has an extensive article on the topic. Strange…in a country not used to buy books by the dozen, I would be surprised to see a success of e-books on a tablet. But gadgets are different animals from books. …lupus in fabula! We’re just in the middle of our klein reportage on Techno Luxury from Berlin and yesterday Monocle’s Monocolumn covered the new evolutions on the media scene.